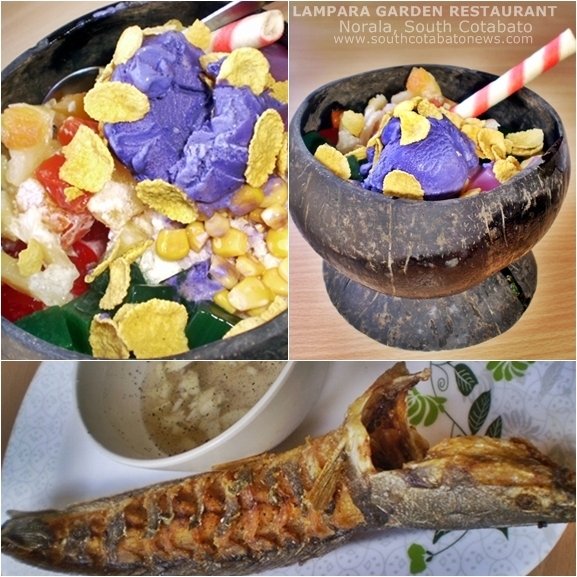 If you’re in Norala, South Cotabato and wanting to experience great foods, excel­lent service and superb ambi­ence, Lampara Garden Restaurant is well worth a visit. 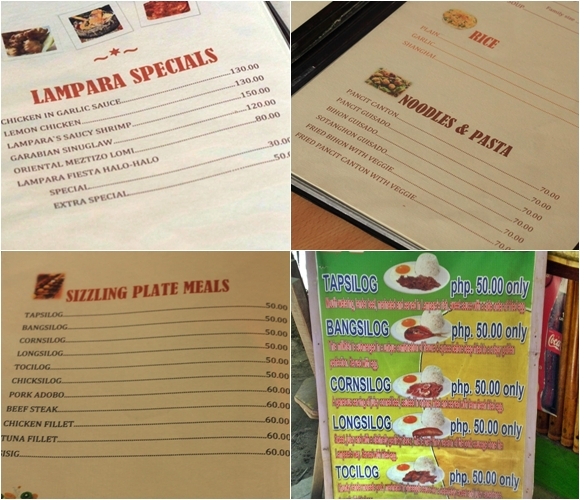 Just a few meters away from the national highway and at the center of Norala poblacion, Lampara Garden Restaurant offers a wide choice of reasonably priced Filipino favorites for breakfast, lunch or dinner. Lampara Garden Restaurant also offers catering services for all occasions. Visit them at Boston Street, Brgy. 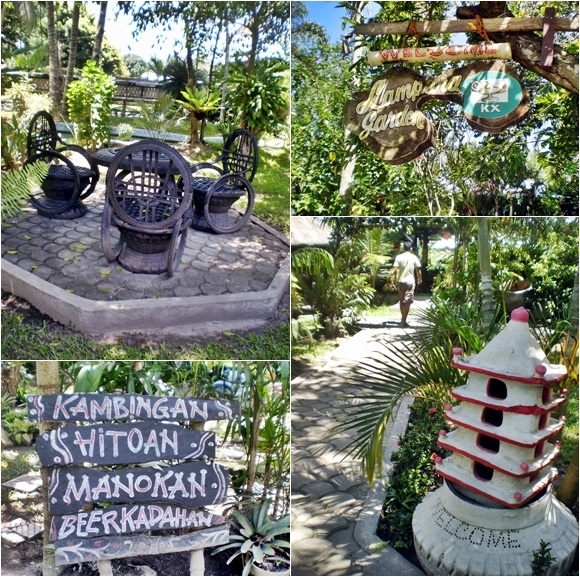 Poblacion, Norala, South Cotabato. You may contact them at (083) 234-1312.